When a couple decides to separate, it is the emotional upheaval that hits first. The practical realities of separation sneak up on us as an unwelcome second wave of uncertainty. Where will I live? Do I keep paying the mortgage? What happens to our joint bank accounts and investments? Who gets the dog?! Unfortunately, there are no definitive answers to the barrage of practical questions plaguing the minds of newly separated couples. What is important to remember at these moments is that there is nothing new under the sun. Although there is sparse legal doctrine to apply to answer each of the questions you'll ask, there is no shortage of practical solutions and guidance available. What's more, the ambiguity surrounding each party's legal position also exists for good reason. Every relationship has its own complexities and what works for one doesn't always work for another. 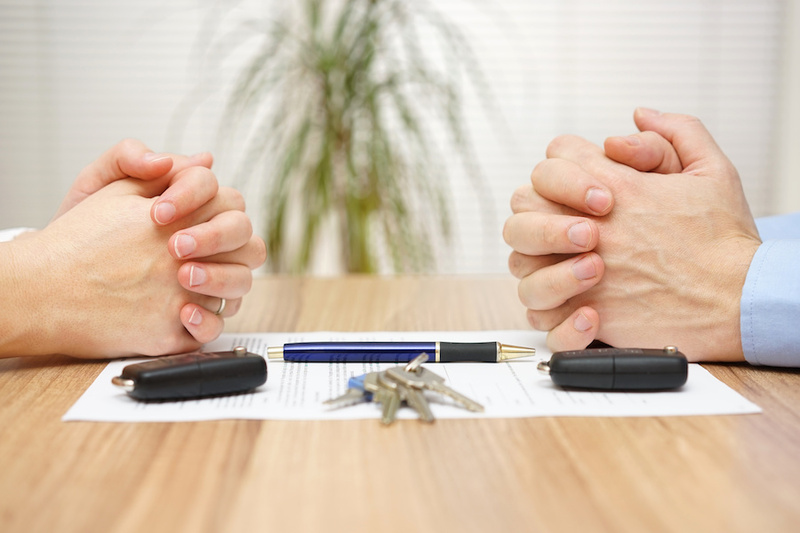 When a married or de facto couple separate in Australia any dispute with respect to their property will be determined pursuant to the Family Law Act 1975. Under the Act, all property owned either jointly or separately by each former partner is considered to form part of the "matrimonial pool" of assets. In order to determine how best to divide the pool, the court applies a loose formula which involves assessing the value of asset pool as at the day the matter is heard (not as at the date of separation), assessing the financial and non-financial contributions of each party throughout the relationship and looking at the relative future needs of each party. What this all means to you and your assets following separation will entirely depend upon your individual financial circumstances and largely, the nature of your relationship with your ex-partner. It is almost always in both parties' best interests to agree on a practical solution to as many issues in dispute as possible rather than relying upon the court to determine the issues for them. A spouse leaves the former matrimonial home and moves into a rental accommodation. That spouse's income only extends far enough to cover their portion of the mortgage, not their rent. In this situation, it is prudent to speak to your bank about putting your repayments on hold while you negotiate a property settlement. You may have the facility available within your mortgage offset account to cover your minimum repayments for a specified period of time. The sole income-earning spouse leaves the former matrimonial home while the primary carer of the parties' three young children remains in the property. It is unrealistic to expect the children's primary carer to find suitable alternative accommodation without an income. If the income-earning spouse in a position to continue to service the mortgage whilst paying for independent accommodation, they should do so in order to protect against a mortgage default and hardship of the dependent spouse and children. Each parent has a duty to maintain his or her children. A couple jointly own a matrimonial home encumbered by a mortgage, which is contributed to equally, and an investment rental property. During the relationship, the rental income of the investment property had been applied to the mortgage and associated outgoings. After separation one spouse moves into the investment property. One common approach taken by parties is for each spouse to pay the market rent applicable to the property they are living in, plus their portion of the difference required to meet the minimum mortgage repayments. In family law, there is no fixed rule applicable to each of the above scenarios. When a property matter is first brought before the court the Judge will look to make orders which are fair and reasonable in all the circumstances and which will have minimal disruption to the parties’ financial circumstances until such time as the matter can be finally determined. At the time of separation, the most prudent course of action for couples to take is first to obtain independent legal advice with respect to their rights and entitlements under the Act and to discuss both the legal and non-legal options available in order to make a smooth transition to financial independence.